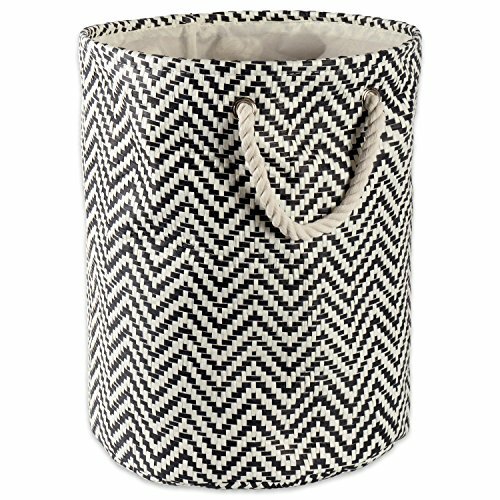 Woven paper textured storage bins are a fun and creative way to organize and store toys, clothes, blankets, towels, books, knick knacks and more. Tired of clutter in the kids room, living room, or laundry room? These storage containers could be the perfect solution to organize the clutter while enhancing your home’s décor. These paper bins have become so popular we’ve increased our color and size options. Get creative with fun designs and colors that are easy to mix and match. Add some sparkle with metallic or bring color and interest to a dull room with vibrant hues and a sophisticated look while also adding functionality. These trendy bins have become very popular due to their simple yet chic look, versatility, and dependability.